This house is in a quiet place, with free Wi-fi, TV cable and local calls. Has 2 King Size badrooms with a hot tub, 2 Twin Size bedroom with 2 beds each. Living Room with TV and view for pool area, kitchen with all the appliances and dining table and nice Game Room. Laundry room with washer and dryer and nice privative pool, with extended pool area and wonderful jacuzzi (Possible pool Heating - fee required). 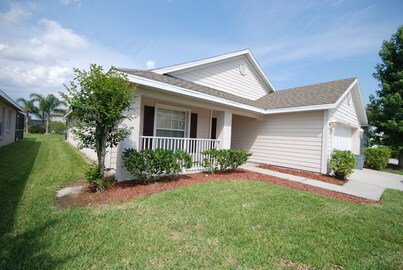 Home in beautiful Kissimmee area with many condominiums around. Near the 192 which is located many banks, restaurants, shops and more. Very quiet.